Pocono PA Homes & Stroudsburg Real Estate - Kriss Ferrara Call 570-350-7132! 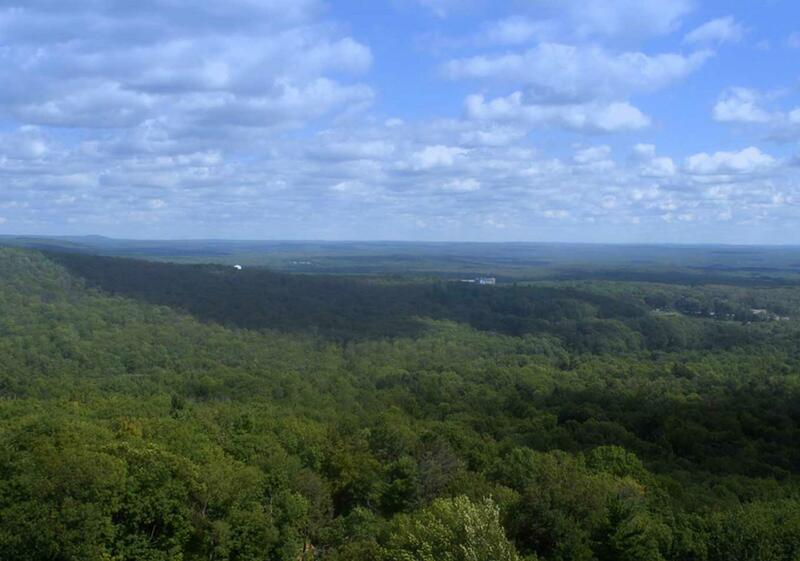 Your Search for Pocono Homes for Sale, Stroudsburg Real Estate, Homes for Sale in the Poconos, Homes for Sale in Monroe County, Investment Properties in Poconos, PA; and a great Pocono Realtor can begin & end right here with Living in the Poconos! Along with easy access to Pocono Homes for Sale & ALL Poconos Real Estate in the area's Multiple Listing Service, you'll receive expert assistance from an experienced Poconos Realtor, as well as a ready partnership to help you find the right Pocono Home or Real Estate for your needs. I can show you any properties you see here or anywhere else you find Pocono Mountains Real Estate, whether in promo books or online.